CERF+’s Get Ready Grants award up to $500 to individual artists working in craft disciplines to conduct activities that will help safeguard their studios, protect their careers and prepare for emergencies. Artists are encouraged to use the Risk Assessment activity to generate ideas and review recommended activities in the Get Ready and Studio Safety sections of our website. Learn more about the projects funded by our Get Ready Grants! 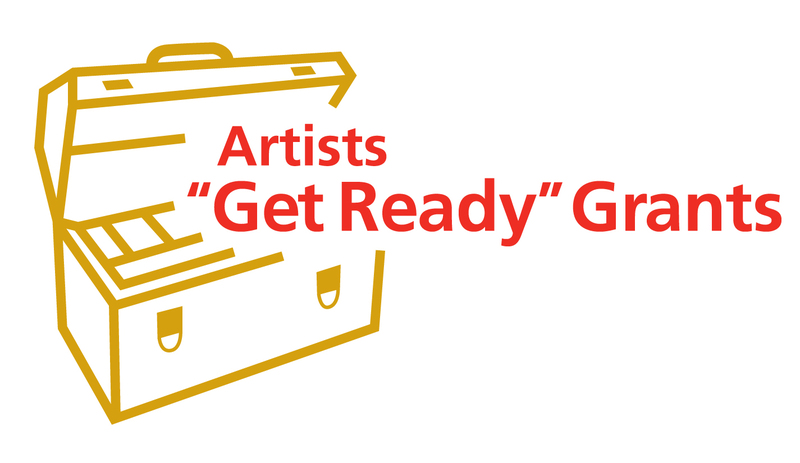 As the purpose of “Get Ready” Grant projects is to encourage artists to safeguard their studios, protect their careers and implement other safety measures, proposed projects that focus on producing artwork, enhancing the artistic capabilities of the applicant, or the marketing and sales of the applicant’s artwork are not eligible. WHAT IS CONSIDERED A "CRAFT DISCIPLINE"? Craft is the creation of original objects through the skillful manipulation of materials. These materials were traditionally considered to be clay, fiber, metal, wood, or glass. However, today’s artist working in a craft discipline may also employ concrete, plastic, synthetic fibers, recycled materials and other non-traditional materials. Craft objects may be functional or nonfunctional, but both types derive part of their meaning from their association with traditional functional forms such as chairs, vessels, garments or implements, and/or their association with cultural tradition. Qualities that contribute to the success of a craft object include the skill of the maker, the use of the material, the refinement of the design, the originality of expression, its cultural significance – or all of these. Incomplete applications will not be considered. The CERF+ staff is available to answer questions. Please contact (802) 229-2306 or programs@cerfplus.org. The required supporting documentation is to be submitted with the online grant application. Describe how you will actively share with others what you have learned about safeguarding your studio, protecting your career or preparing for emergencies by completing your project. Examples include social media and blog posts, photographs, videos, teaching guides or educational activities. A resume detailing your accomplishments as an artist working in a craft discipline. If applicable, the resume should list exhibitions and shows; publications featuring your work; awards; education; teaching experiences; and/or any other accomplishments that will help us evaluate your career as a professional artist working in a craft discipline. A list of estimated expenses (entered in the application form itself) to be incurred in order to complete the project, specifying which expenses the grant will fund and the sources of funds for any other expenses. The impact the proposed project will have on the applicant’s emergency readiness and/or career protection, or studio safety. The activity/activities the applicant will conduct to share with others what they learn as a result of completing the project. The degree to which the applicant’s artwork is well designed and executed, and exhibits integrity as traditional or contemporary craft. Grant funds must be utilized to complete the proposed project within six months of the grant award. Grantees are required to document and share what they learned from accomplishing the readiness activity and its impact and report this information back to CERF+. Creative ways to share information such as videos, blog posts, and other media are encouraged and may be shared publicly as an education and outreach tool to help other artists safeguard their career. For examples, click here. Jewelry artist Lynsey Richelle received a grant to purchase equipment that increased the air quality in her small studio. She made this video to educate others on what she learned in the process. 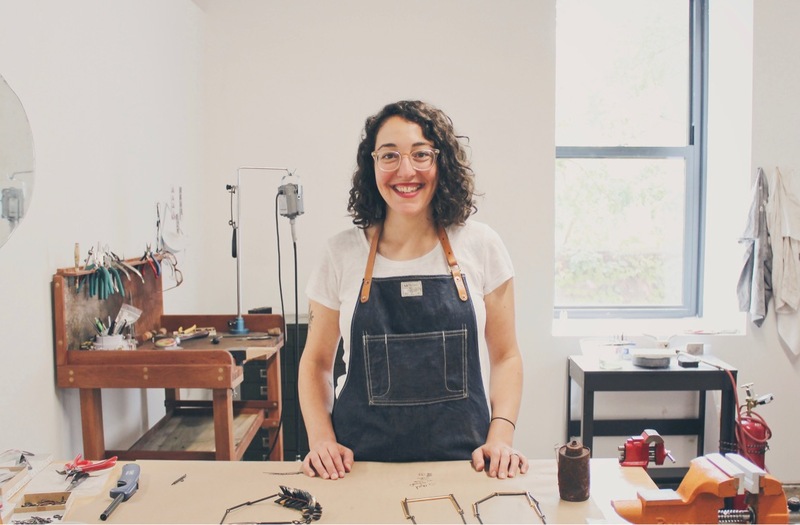 Metalsmith + Jeweler Maia Leppo used her Get Ready grant so she can continue to make art in the healthiest way possible. Maia purchased a portable fume extractor to minimize the fumes from the flux, solder and torch when she works. 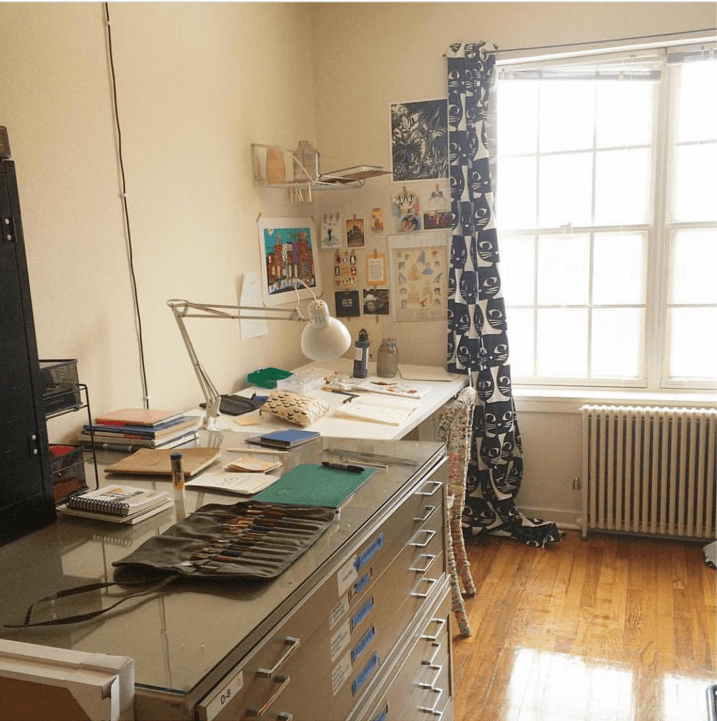 Artist Sarah Evenson received a Get Ready Grant to purchase flat flies to protect her work between shows and sales as well as an external hard drive to back up her documentation. “This added storage and security has had a tremendous impact on my practice!” shares Sarah. Since moving to her new studio, she’s been able create more freely and confidently knowing that her works are safe. In the Fall of 2017, I completed building my home studio to facilitate my life-long career as a ceramic artist. I now operate out of a humble (but proud) 10ft x 16ft space complete with electricity and heat. What it lacked was access to a water supply and a wastewater disposal system. 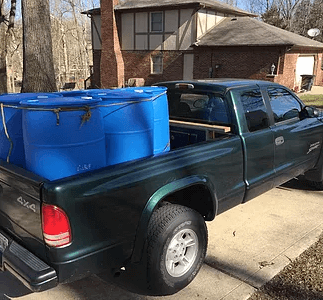 With renewable and environmentally friendly practices in mind, Michael Tepe and I have designed a rain water plumbing system and a waste collection procedure that we have finished installing in my studio. 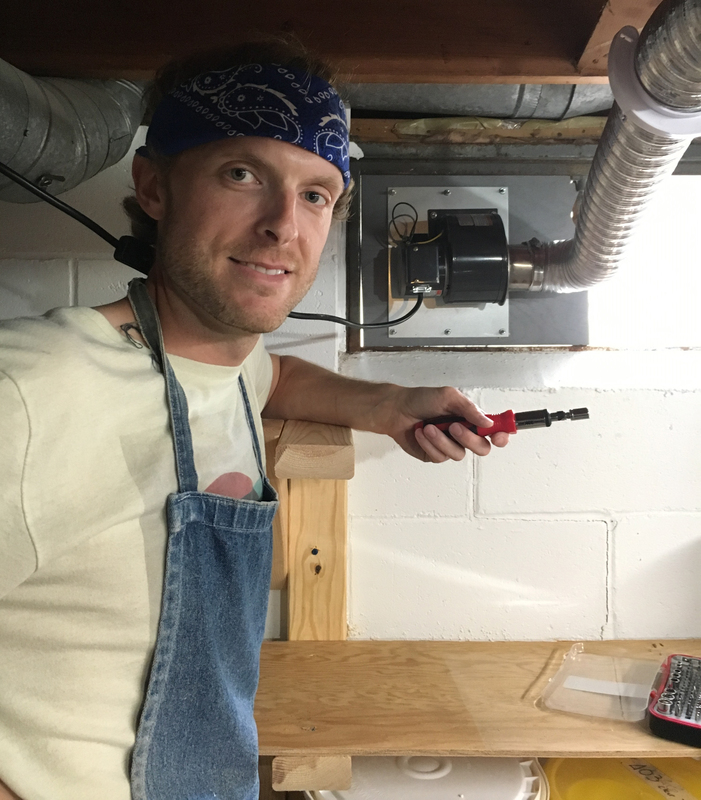 Having the financial support of CERF+ to obtain the necessary materials needed to install a professional ventilation system, I wasted no time and got right to work. My first step was to obtain all the necessary materials. With proper ventilation, I know that I’m protecting myself from dangerous chemicals and fumes, and firing a kiln can be a stress-free activity with minimal health related problems. 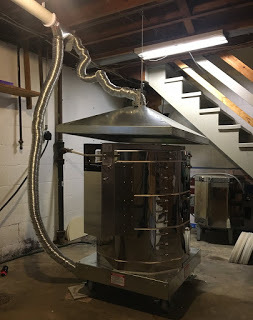 With the “CERF+ Get Ready Grant” I proposed to purchase a downdraft ‘Vent-Sure’ ventilation system for my electric kiln. Equipped with a high-quality kiln vent, I will be safeguarding my health to ensure longevity in my studio. Ceramicist Brett Beasley recently completed his graduate degree and is starting his own studio in Ames, Iowa. Brett applied for a “Get Ready” grant and received funds to purchase a ventilation system for his kiln. Read more about Brett’s journey opening his own studio. Legacy planning was perhaps the last aspect woodworker J. Leko had not addressed professionally. 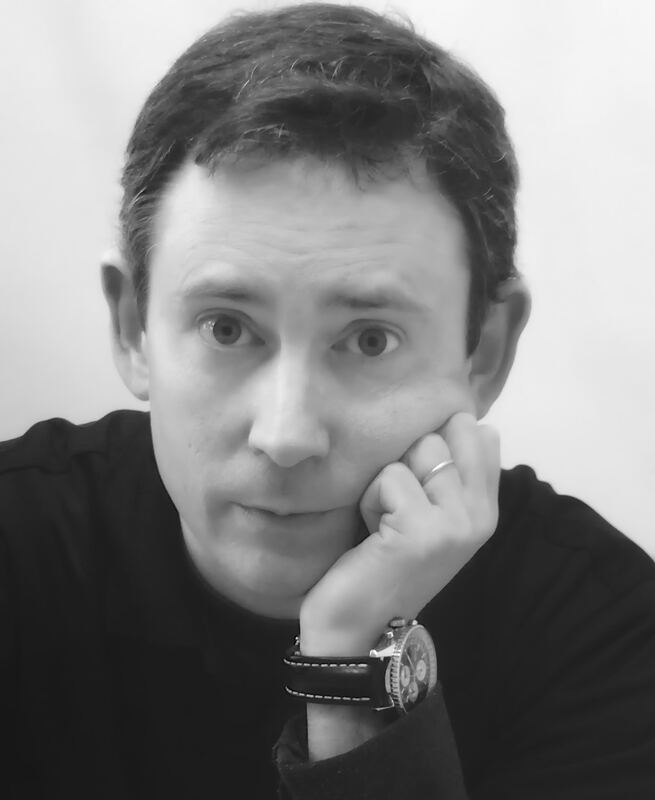 He applied for a “Get Ready” Grant to get started. Leko explains, “It will reduce the administrative, physical, and legal burden you leave to family and friends when you’re gone; can help preserve your reputation by protecting your name and works and can provide an incentive for clients to purchase more of your work now!” Read more.